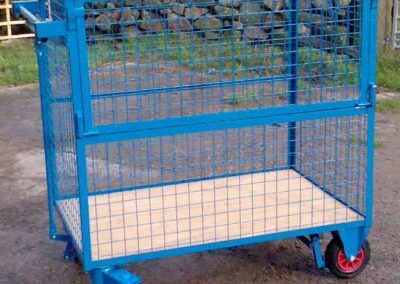 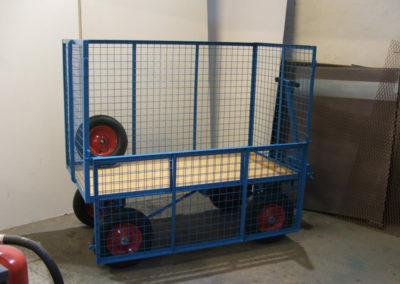 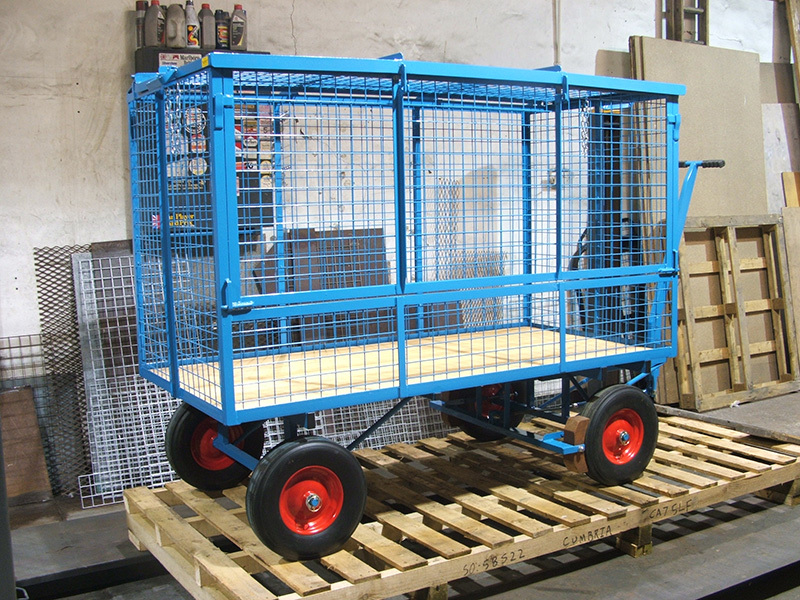 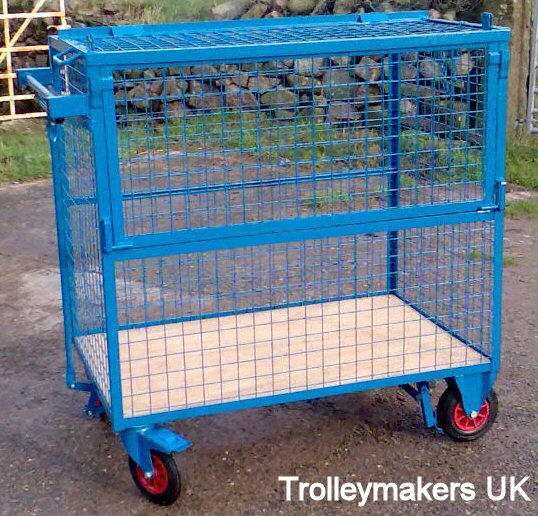 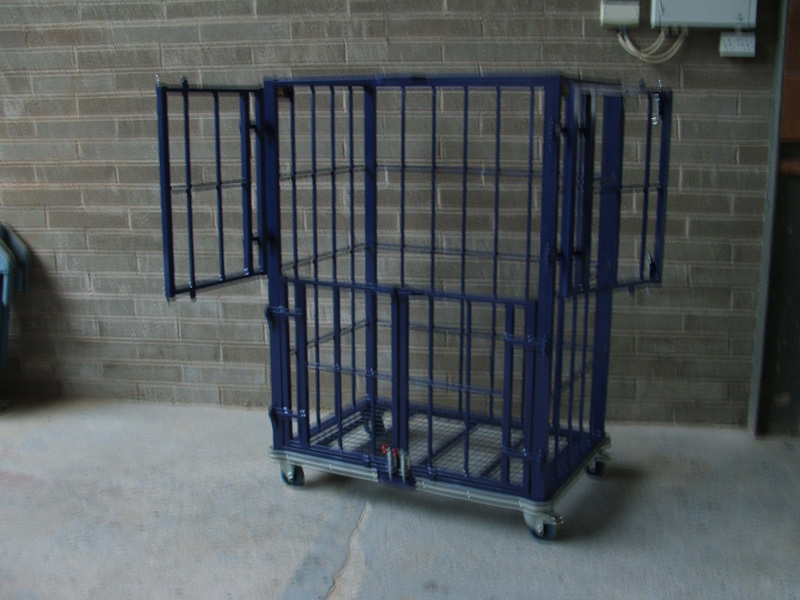 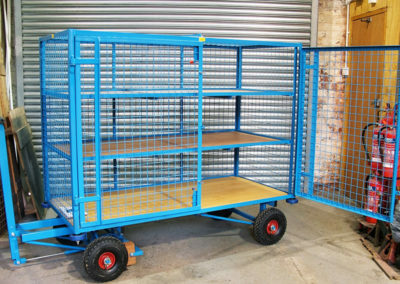 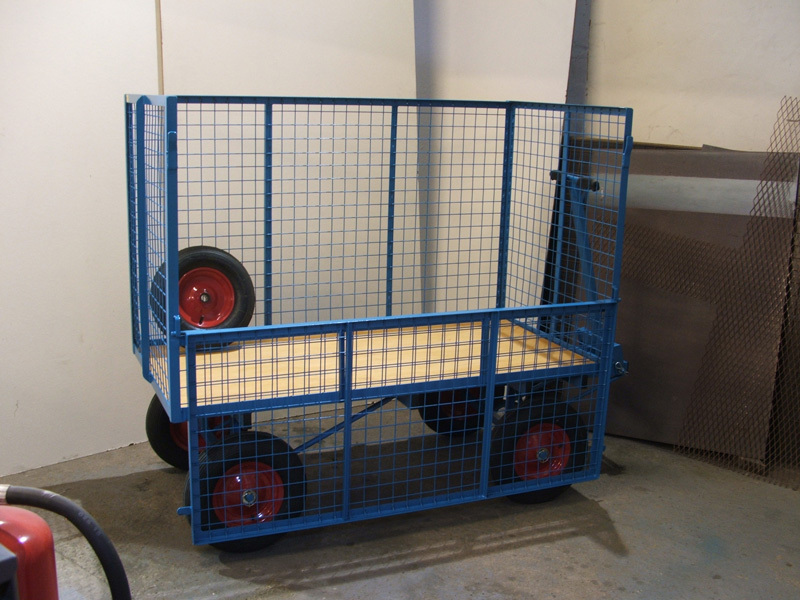 Cage trolleys have a variety of purposes and we have manufactured them to carry everything from secure baggage to waste. 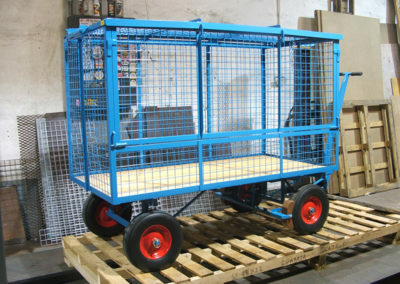 Barn doors on the side or the end. 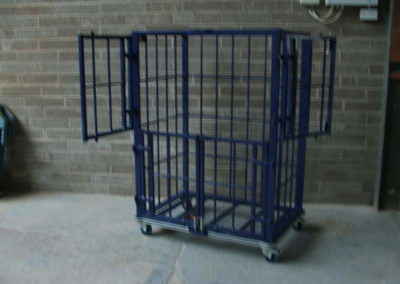 The mesh is usually 2″ square but can be smaller depending on what is to be carried. 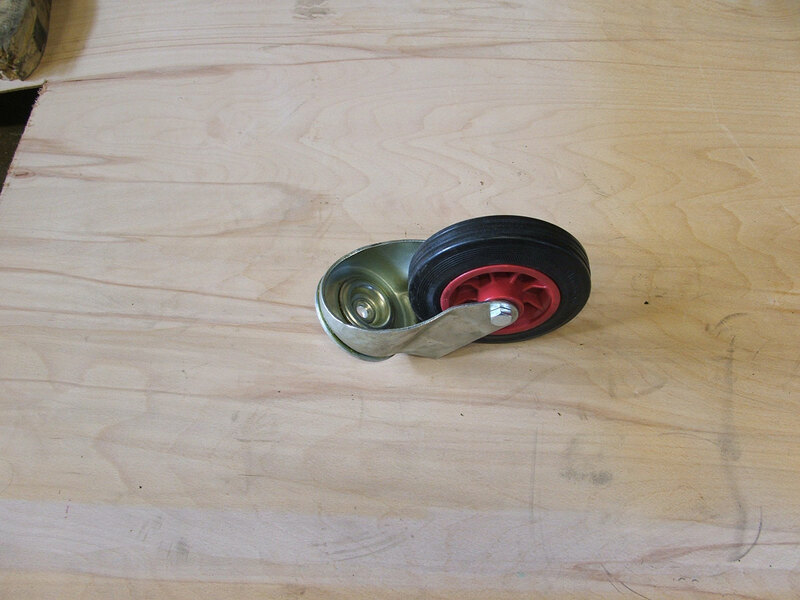 The floor is usually ply-wood but can be mesh or steel. 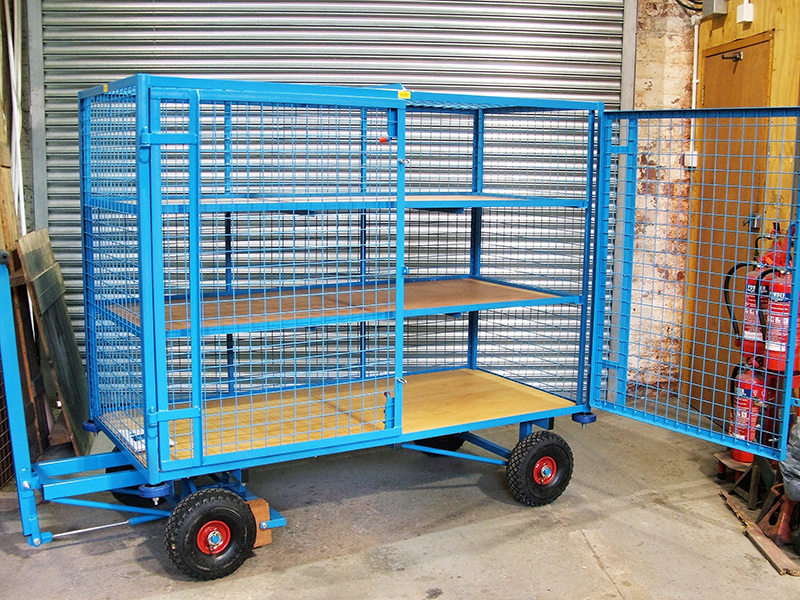 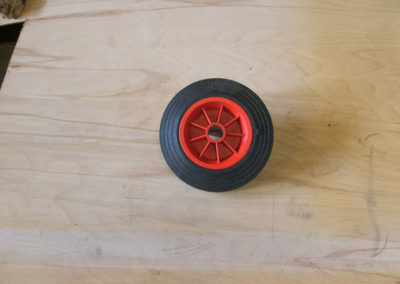 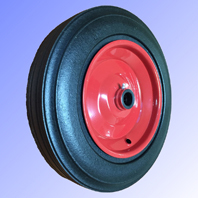 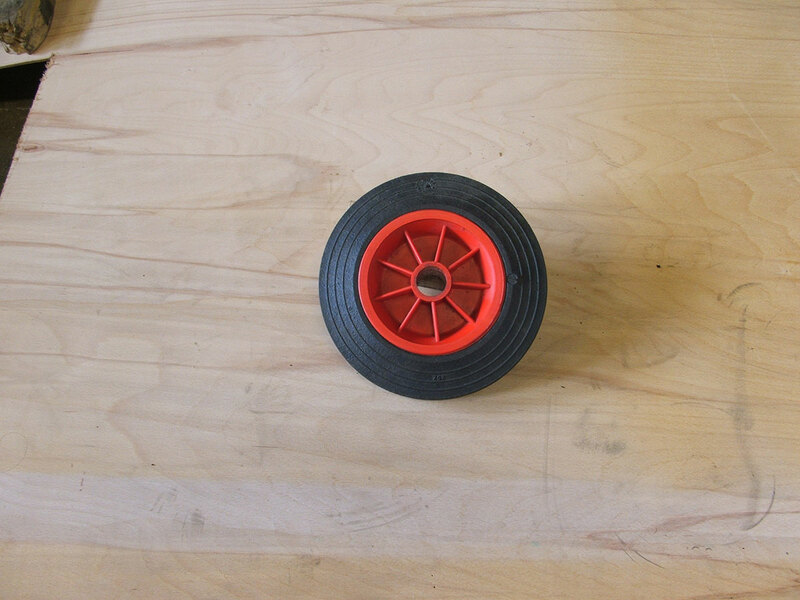 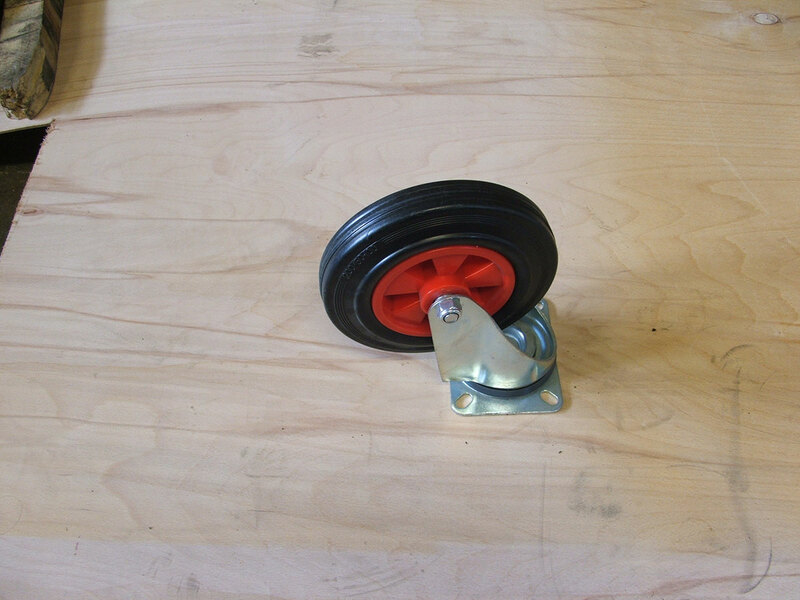 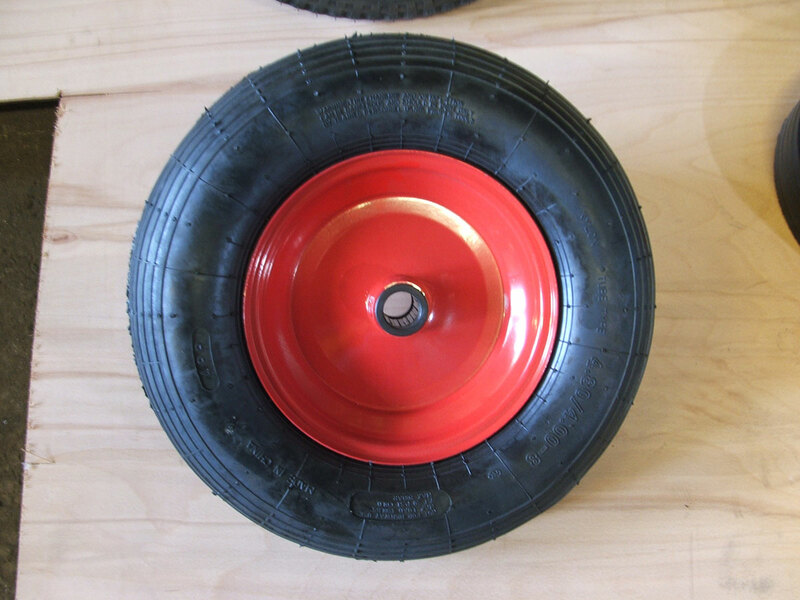 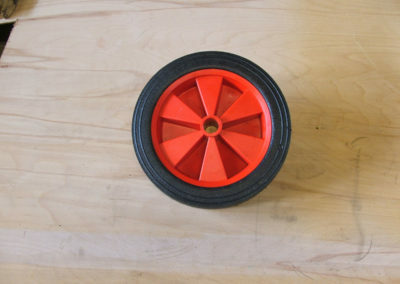 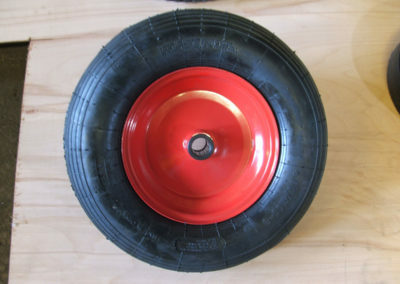 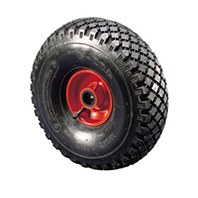 Wheels are matched to the size of the trolleys, the working conditions and carrying capacity.